Directed by Delmer Daves. With Cary Grant, John Garfield, Alan Hale, John Ridgely. 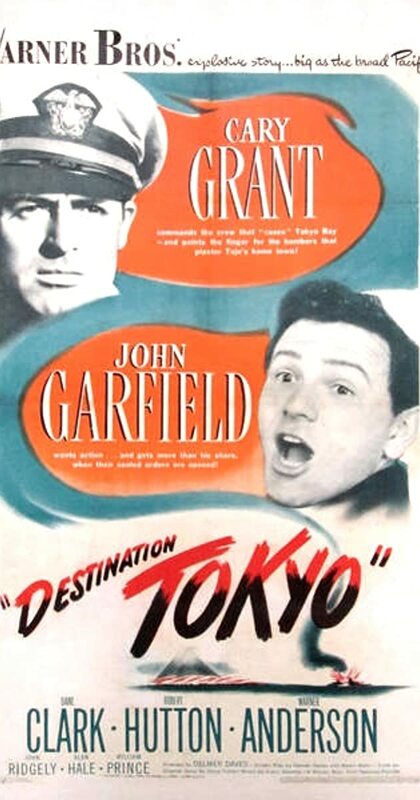 In order to provide information for the first air raid over Tokyo, a U.S. submarine sneaks into Tokyo Bay and places a spy team ashore. The old movies are amazing! Enjoyed watching this one. Directed by Vincente Minnelli. With Gregory Peck, Lauren Bacall, Dolores Gray, Sam Levene. A sportswriter and a fashion-designer marry after a whirlwind romance, and discover they have little in common.